Spring into this weekend with charity events, music festivals, and of course, plenty of food. It’s the first official weekend of spring, and LA is blooming with events for every flower in the bunch. We’ve got music events for all tastes, from an R&B festival to a celebration of Bach. If it’s social activism you’re looking for, Black Lives Matter co-founder Opal Tometi is speaking, and a Planned Parenthood benefit concert will have you moving through the weekend. And for those who just want to relax with some beer and waffles, there’s a festival for you too. It’s all happening, Los Angeles. No, this is not the recreation of a scene from Cloudy With a Chance of Meatballs. 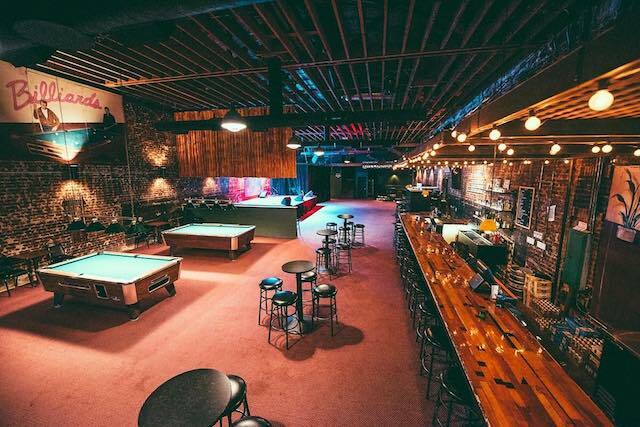 Burger Records (Cherry Glazerr, The Garden, together PANGEA), has teamed up with Hamburg Music, Übermut Project and Viva Con Agua to bring you a night of international music and art in support of World Water Day. 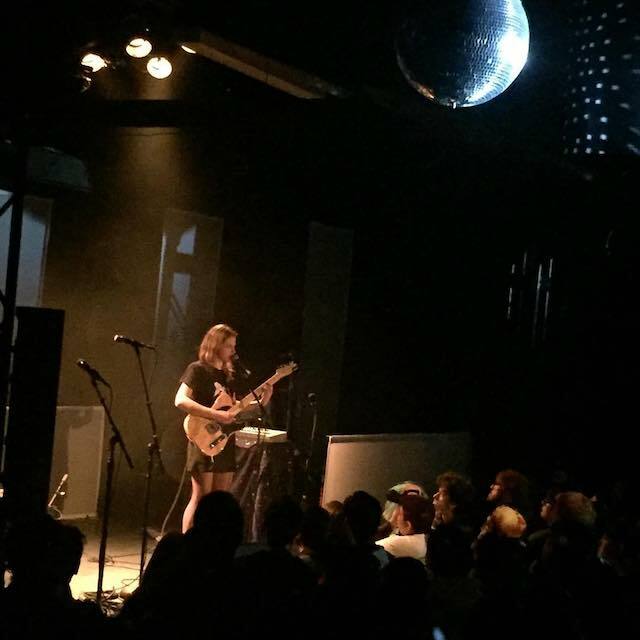 LA artists Allah-Las and Peach Kelli Pop will be sharing the stage with German bands Fenster and Swearing at Motorists during this night of rock n’ roll and clean water awareness. 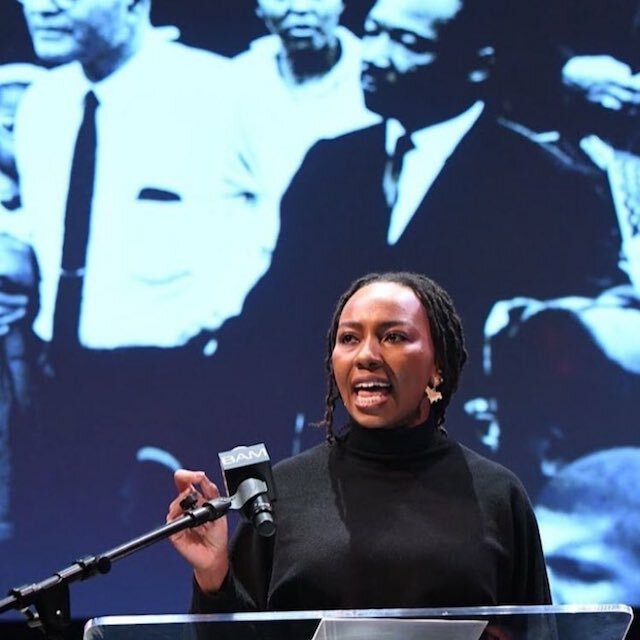 Co-founder of Black Lives Matter and executive director of Black Alliance for Just Immigration, Opal Tometi is an important force in our country’s social justice movements. This Fortune magazine’s “50 Greatest Leaders” winner will be at Scripps College discussing what leadership means to her and how she uses her platform to fight for racial justice. 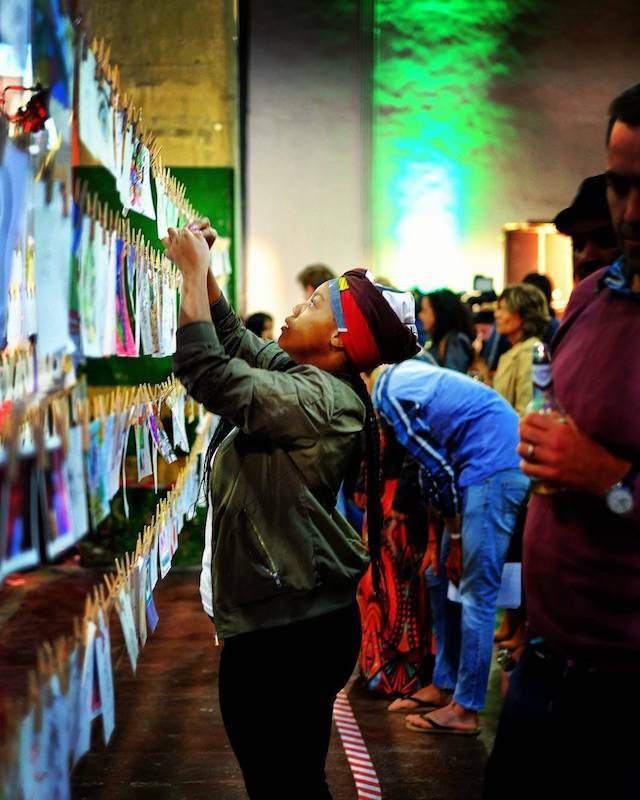 The children’s empowerment project Night of a 1000 Drawings is coming to America, and of course they chose LA as their premiere city to host this one-of-a-kind event. For the past month, anyone has been able to submit doodles to a Night of a 1000 Drawings’ Dropbox. These pieces of original artwork will be on display in a unique charitable event that supports DTLA elementary schools and art programs, and every attendee gets to go home with the one of their choosing! “Ono” is what you’ill be saying if you miss this first annual music festival put on by Pitzer College. Art installations, food trucks and vendors are joining up-and-coming hip-hop artists Smino and A.Chal for a night of positivity and community building. Get into your “feels” with all of the music that you probably knew before it was cool. LA entertainment collective Loud Village is bringing this dance party to the Echoplex, so you and your crew can reminisce on the days when MGMT was the name of your favorite brand, and not your least favorite department at your office job. Getting older….amirite? 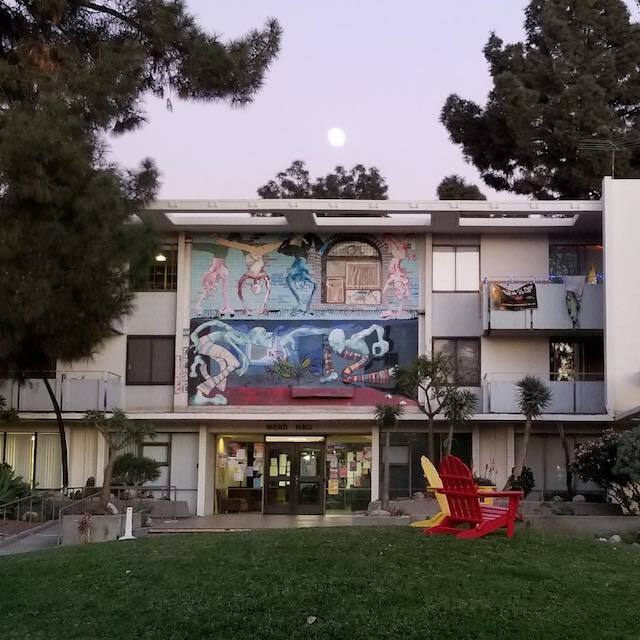 Since 2016, East Hollywood’s Junior High has provided a space for under-represented artists to display their work and have their voices heard. Now, they are announcing the release of the first issue of their magazine, Jr Hi. To celebrate, they’re hosting a party in their gallery that will feature a DJ set by LA native and Jr Hi’s first cover star, Amindi K. Fro$t (check out here favorite local Carribean spots here). Art Botanica, LA-based artist Kelley Anderson’s installation company, fuses the natural world with frame and canvas. 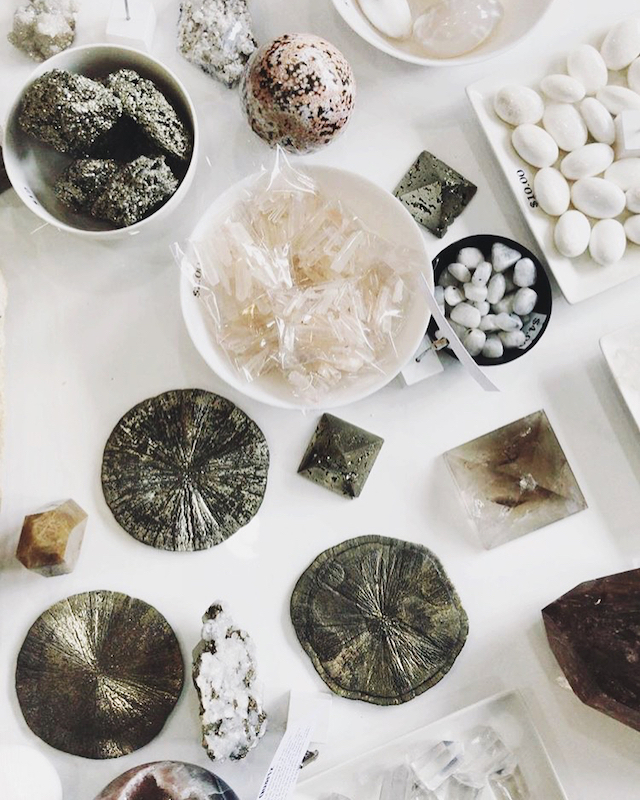 She’s bringing her art to life with this immersive experiential art show that will feature plants and crystals. The first 50 guests will receive a free Kokedama (hanging plant) and there will be free crystal readings and live music. Baked goods, espresso and tearing down the patriarchy ... the perfect Saturday Morning brought to you by Bake & Gather. 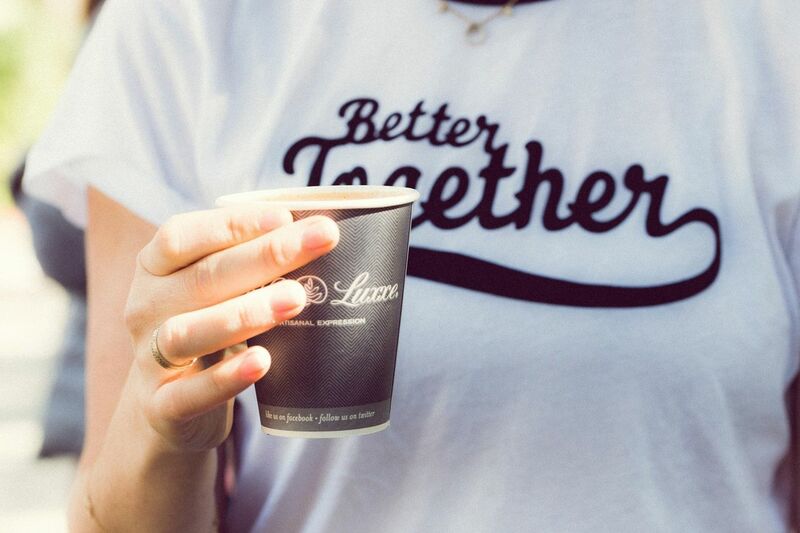 Join them, Caffe Luxxe, Milo and Olive and the Instagram-famous Sweet Laurel Bakery at this pop-up community bake sale supporting EmpowHer Institute and the #TimesUp Legal Defense Fund. 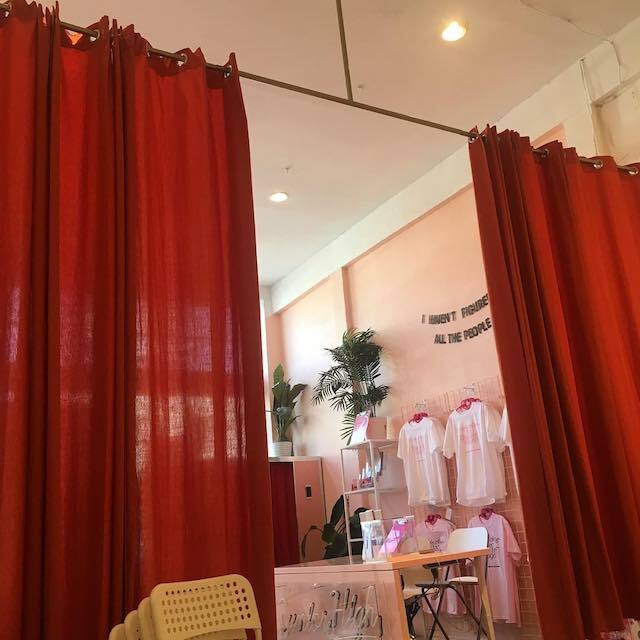 You’ll also get a sneak peek at Sweet Laurel’s first store before their official opening in the Palisades Village! 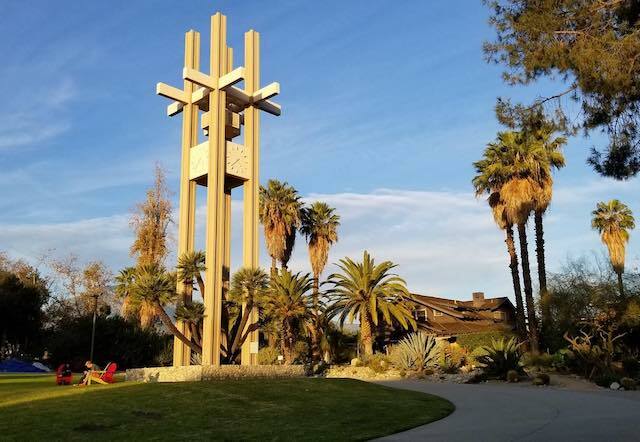 Apparently, Pitzer College is the place to be this weekend, as they will also be featuring this night full of music, art, and community discussion to raise awareness around sexual health. Bring a blanket and some friends, grab a taco from one of the food trucks, and pick your perfect spot on the lawn to enjoy an evening of music and support under the stars. Don’t worry, enough time has officially passed since January 1st for it to be acceptable to forget about your resolutions. What better way to throw them out the window than the Swedish way: with beer and waffles. Celebrate Johann Sebastian Bach’s 333rd birthday the right way at this special Sundays Live series event. 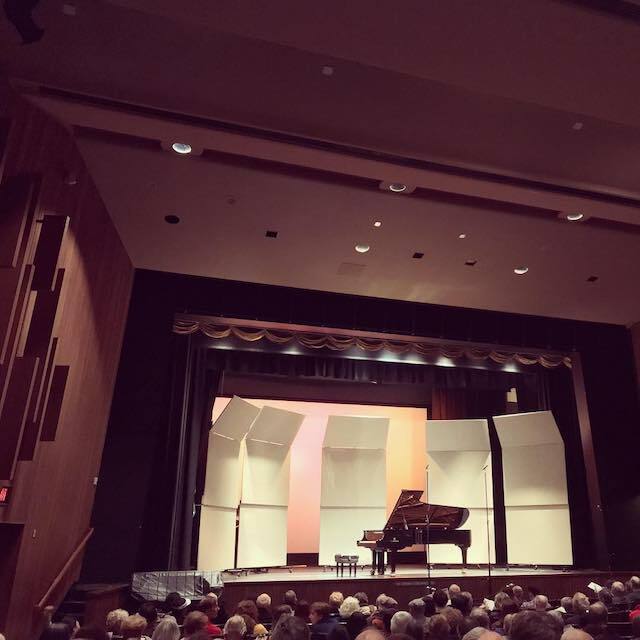 The Capitol Ensemble is in their 16th season as LACMA Artists in Residence and are known for their eclectic live performances. 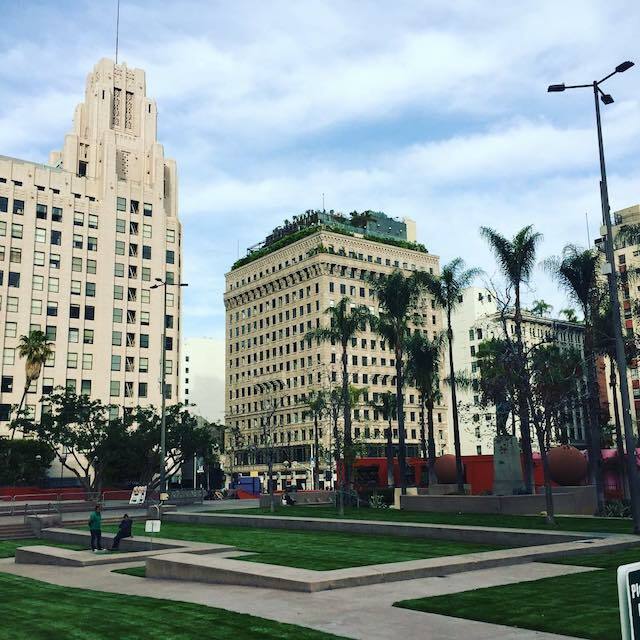 Take the nickname “City of Angels” literally with this 2.5-mile walking tour led by Atlas Obscura writer and field agent Hadley Meares. 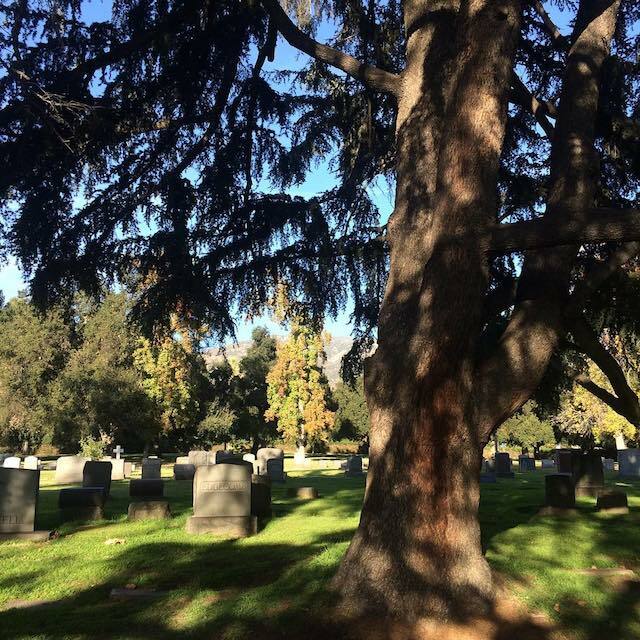 Discover lost cemeteries, learn about the city’s burial practices and discuss LA’s perpetually growing building developments while burning off all those excess calories you consumed Saturday night. 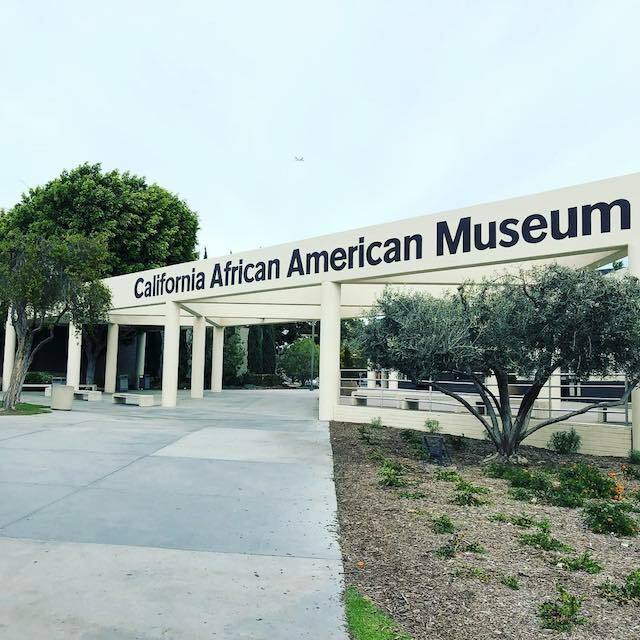 End your week with stimulating conversation and creative networking at this event held by the California African American Museum. Pianist and composer, Charlyn Green, and UCLA professor of African American Studies Dr. Scot Brown will be leading the talk. Afterwards, join the creator of this discussion series, LA-based artist Lisa C. Soto, as she cooks a Caribbean meal for attendees.